Our favorite time of year is upon us! We’ve been very busy preparing for the Common Ground Fair-a celebration of all things local, organic and sustainable. 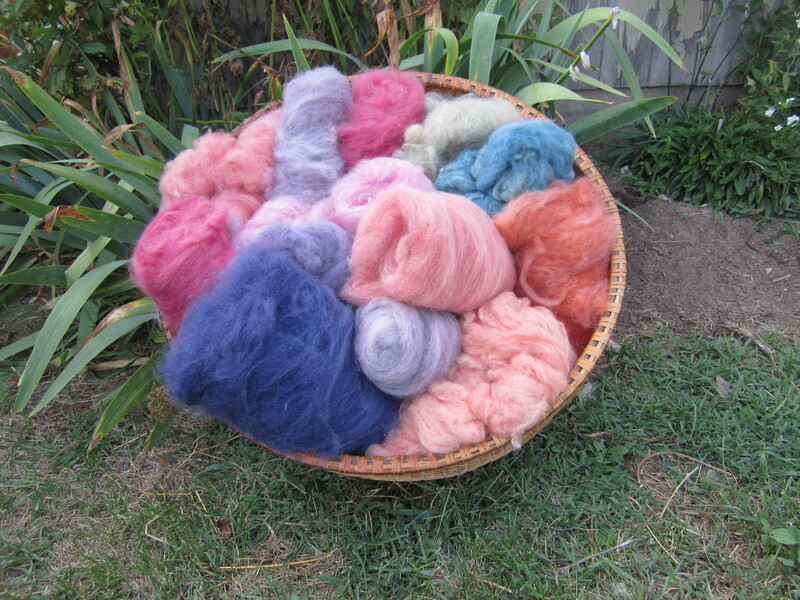 We’ll be in our usual spot in the fiber farm tent with alpacas and a whole array of naturally dyed alpaca products. Gorgeous soft yarns and carded fleece, nuno scarves, and warm hand knits for the winter. 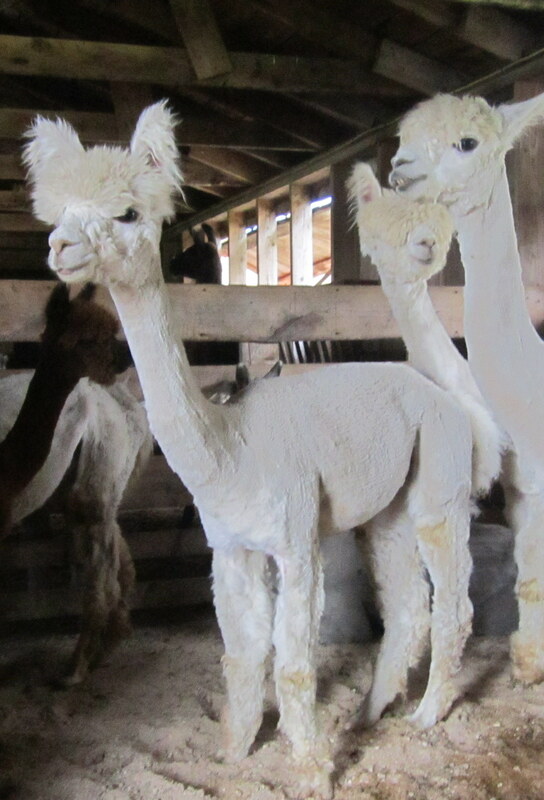 Loud rides, fried dough and once again we’ll be in the alpaca/llama barn with animals and product on display. Lots of carding, felting and natural dye demos to share. Be sure to come visit us! Meet Lovely Rita Meter Maid when you stop by. Psssst….. she’s for sale! This entry was posted in Events and Workshops, Uncategorized and tagged fair, indigo, knit, madder root, natural dyes, plant dyes, spin, yarn. Bookmark the permalink. ← Where do you get your yarn?